Four volumes, one each for bread and muffins; cakes and cupcakes; pies and tarts. 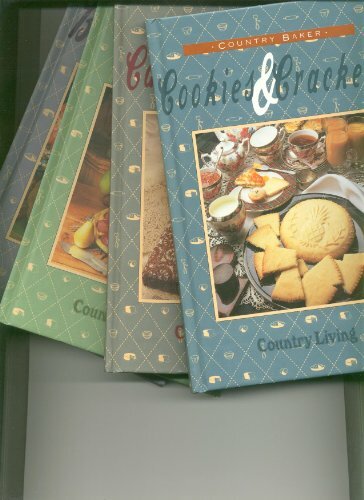 Each nearly 50 recipes. 88 pages each.